"In terms of resolution, dynamic range, capability in low light, and expanded features, the M (240) has reached a pinnacle of digital perfection that is exceptional in the tests I have done so far. Keep in mind this is a system camera and gains in strength when coupled with its superb optical support. That support has now been expanded to include R-lenses -- something that adds to the convenience of the M as a full system camera. 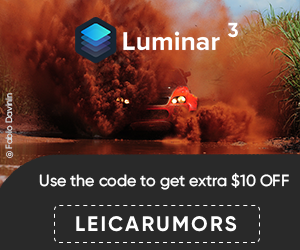 It will be interesting to see if Leica will now expand and improve upon its R lens series." "There is so very much to like in the latest digital M. IQ that almost catches up with the best and beats a lot of the competition. 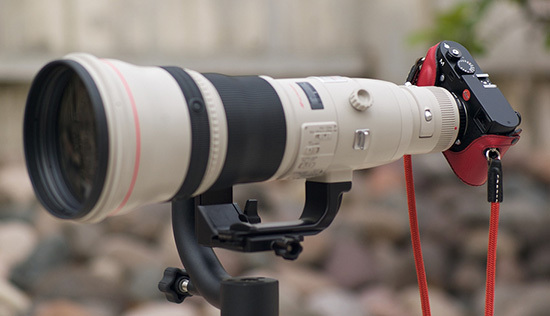 Access to amazing lenses from the M range and now, via adaptors, the R range and beyond. Live view and an EVF. A new, larger and longer-lived battery (though it does give the camera a bigger booty). Better high ISO performance and improved dynamic range. A noticeably better rangefinder mechanism. There is a long, long list of improvements here, and most of the niggles I have identified will likely be sorted out in firmware." 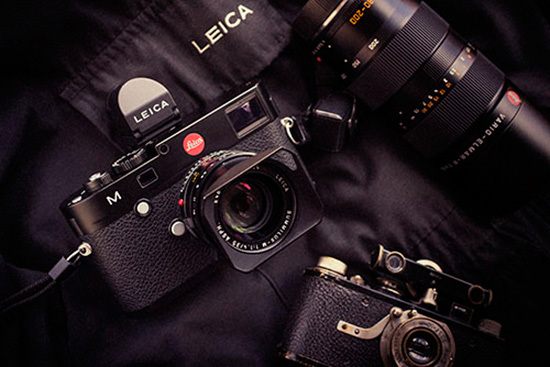 "The new Leica M is not a camera for everybody. For example, if you are the type of person that wants or needs to shoot thousands of images a day with autofocus at 8 frames per second or faster with very long lenses, etc., this is obviously not the camera for you. The Leica M has a number of limitations that I will not bother to restate as they have been discussed and published ad nauseum for many years. 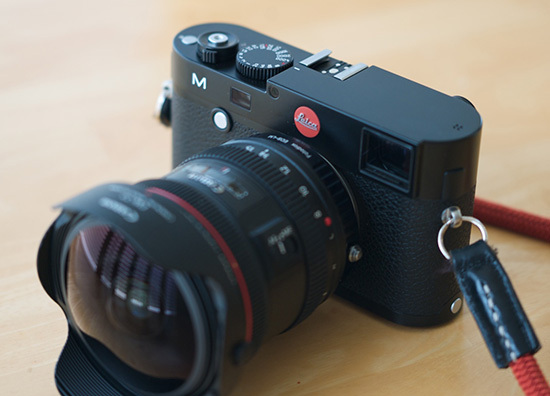 The type 240 has less limitations versus prior M models since it will work with Leica R lenses. This means that zooms and long lenses are now usable with this camera." Sample images from the Leica M type 240 with Canon lens adapter - this is one way to get a fisheye lens on your Leica M.
Comparison on flickr between the Leica Noctilux 50mm f/0.95, Summicron 50mm f/2 and Summilux 50mm f/1.4 lenses on a Leica M 240. 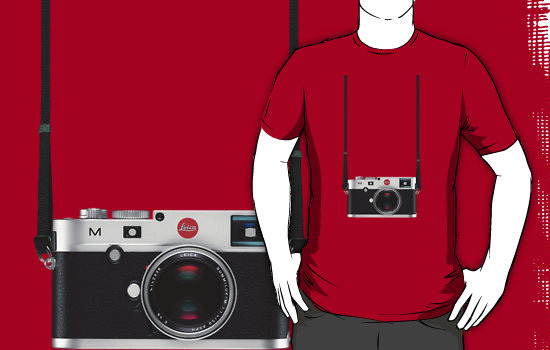 Leica M 240 T-shirt available in different colors. This entry was posted in Leica M. Bookmark the permalink. Trackbacks are closed, but you can post a comment.